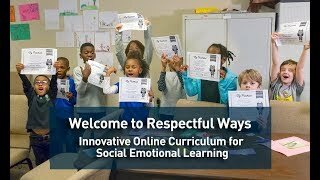 Respectful Ways online SEL programs are a modern, innovative way to bring a custom Social Emotional Learning curriculum to your classroom. 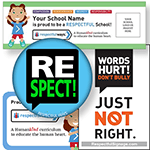 Respectful Ways is the only online character education program offering PBIS-compatible curriculum for three age groups, from Pre-K through high school. 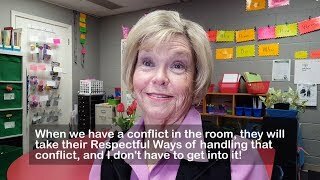 to see the difference Respectful Ways can make in your classroom. Every mind is unique. Respectful Ways teaches emotional intelligence through discussion, games, crafts, performance, writing and reflection — to reach every child. 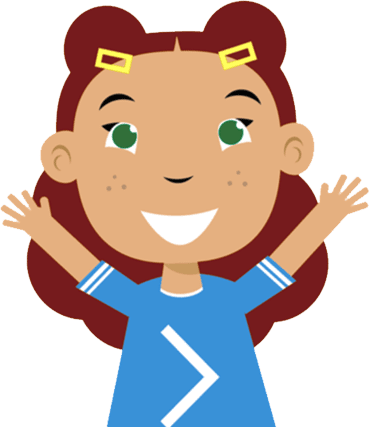 Respectful Ways utilizes an easy-to-use online delivery system for counselors and educators to teach students social skills and emotional intelligence. 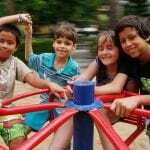 Our curriculum is the only SEL program custom-made to address the specific behavioral issues your school or after-school program faces. We’ll custom design a SEL program based on your needs, for no charge. All you need is Wi-Fi, a projector, smart board, or TV monitor. Our modern, interactive courses teach soft skills, compassion, perseverance, respect and responsibility to three different age groups, from PreK – 12th grade. Our turnkey lesson plans build character through activities, original poetry, original hip hop music, art, reflection, and lots of classroom creativity! 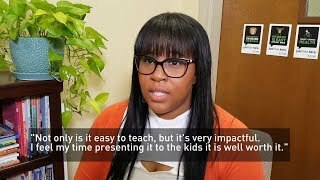 Our research-based programs fulfill hundreds of American School Counselor Assn (ASCA) standards and Common Core standards and integrate perfectly with your PBIS matrix. All school staff need SEL PD training to function in today’s classroom. Our workshops and webinar series help with continuing education and classroom management. 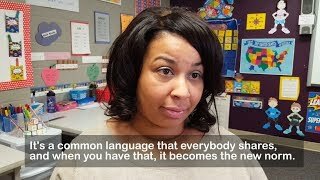 Respectful Ways helps administrators and staff establish a positive school culture using parent engagement through our Home Connects program, translated in English and Spanish. We are HumanKIND curriculum to educate the human heart! Try our risk-free, discount trial program. Here’s why Respectful Ways is the SEL program you’ve been looking for. 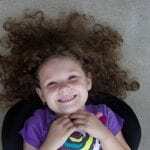 Complete SEL lesson plans for the entire school year or standalone 2-week modules. Signage, Let's Chat Cards, banners, posters, pins and more! Call 678-464-0962 or email Pam McNall at Pam@RespectfulWays.com. 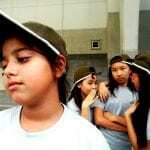 We’ll help tailor a character education program specifically for your school or community. 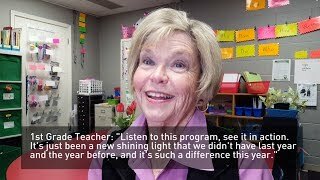 Do you want to see how Social-Emotional Learning programs can bring a more positive environment to your school? Experience SEL at little risk or cost: Give Respectful Ways a test run to see if a character education curriculum is right for your students! We offer it for all three age groups. Pam will be in touch for a free consultation within 24 hours.